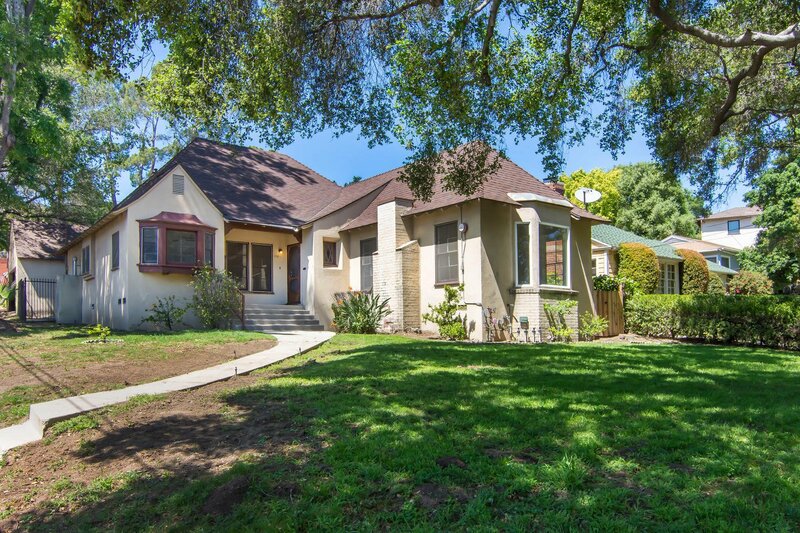 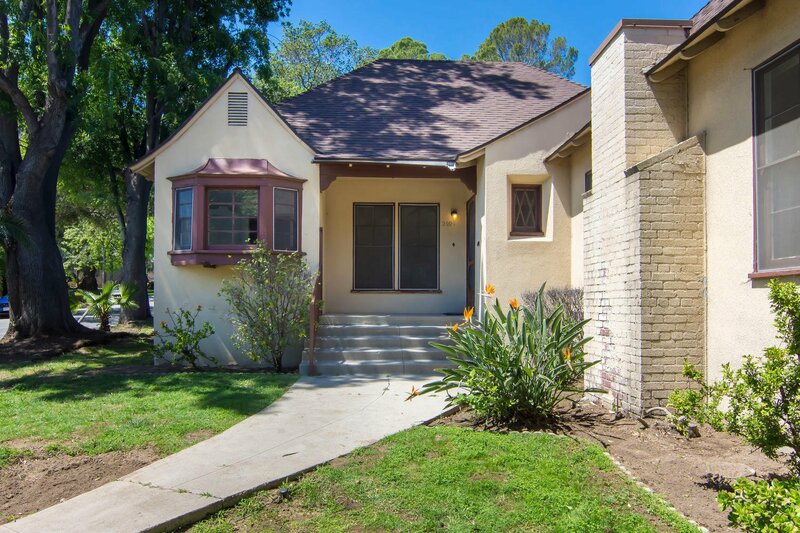 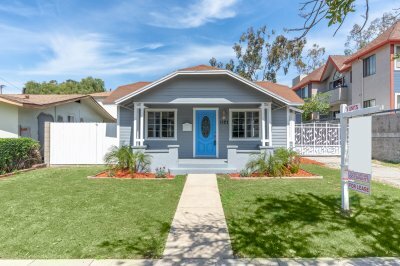 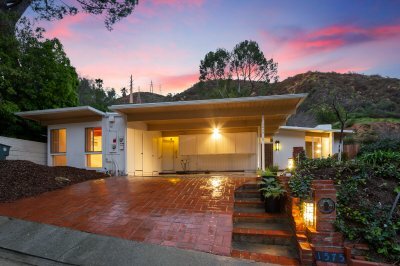 Nestled on a gorgeous tree lined street in Glendale resides this picturesque 3-bedroom and 1.5 bathroom corner lot home. 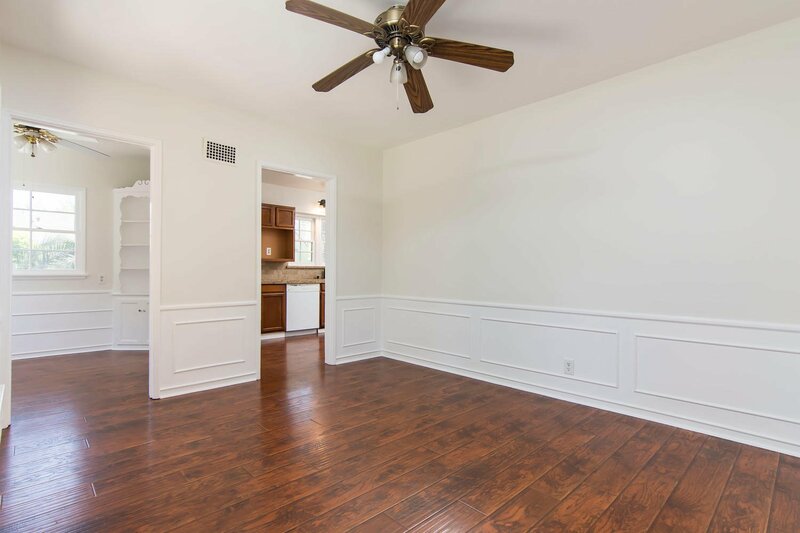 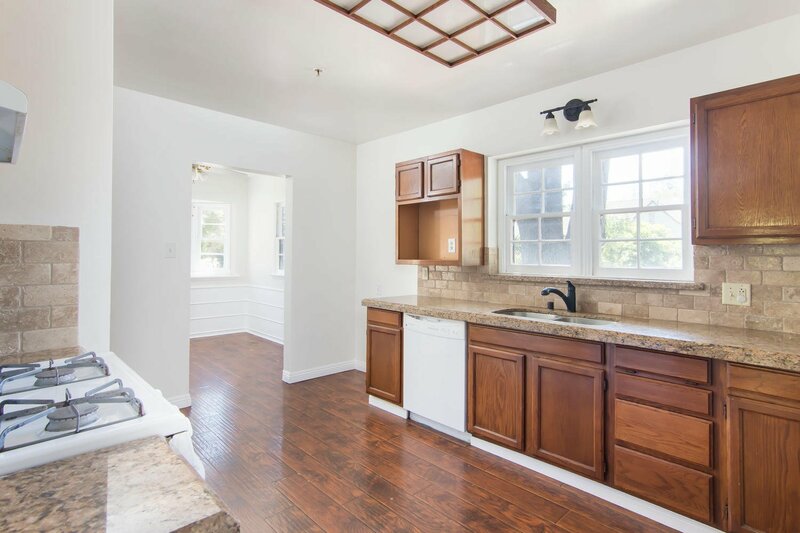 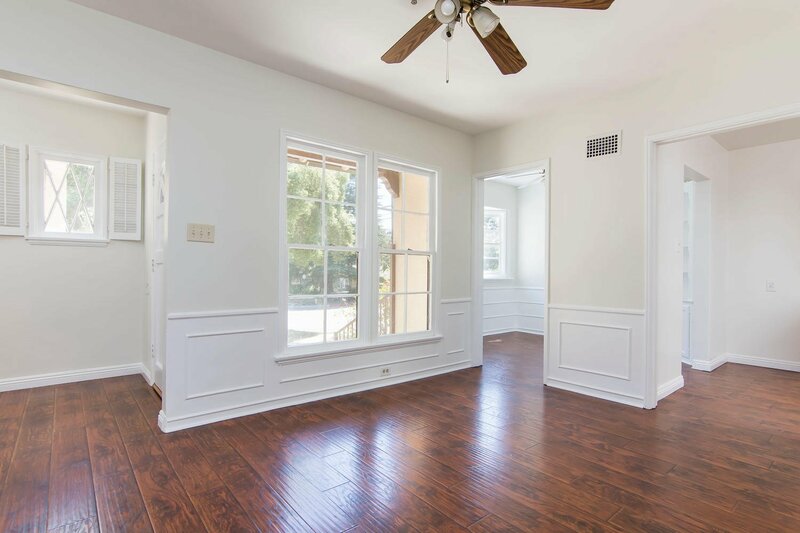 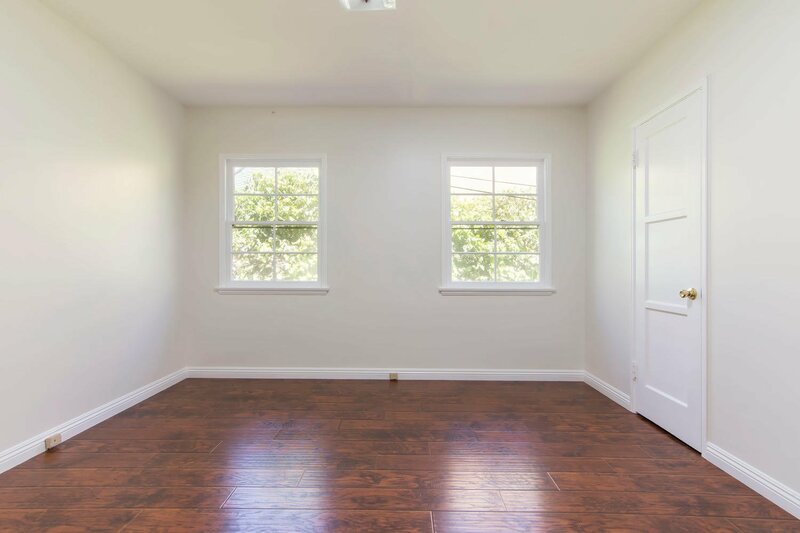 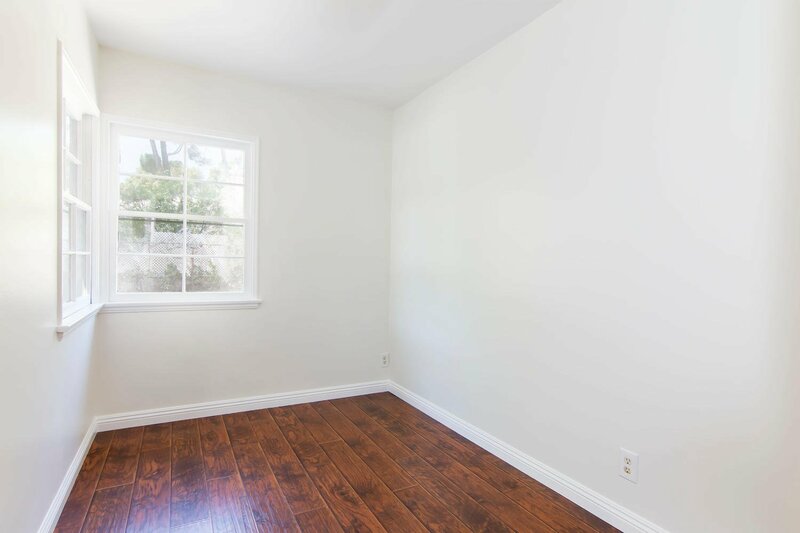 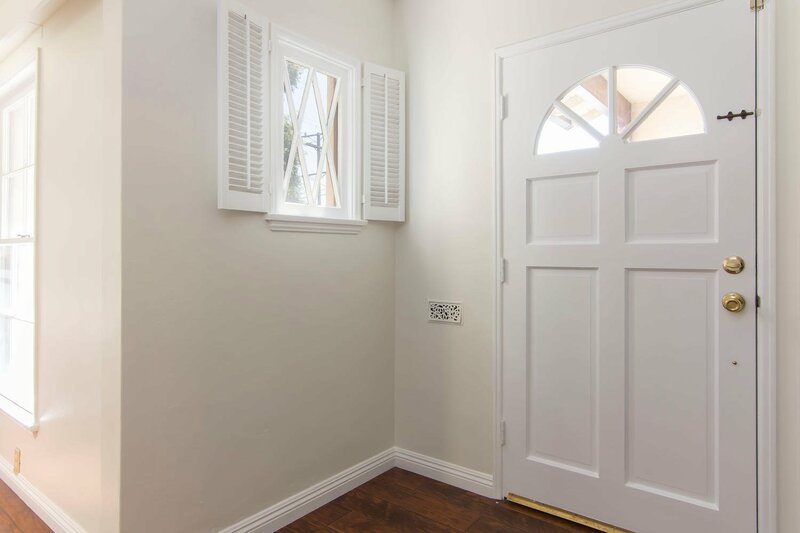 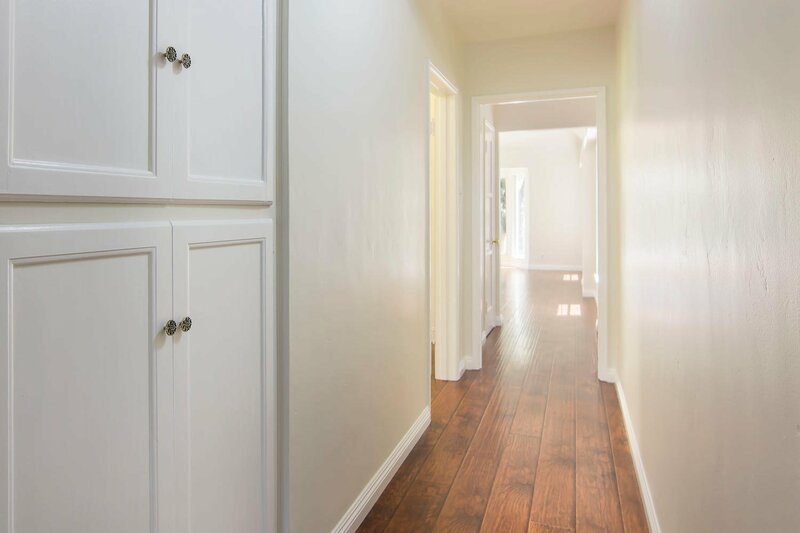 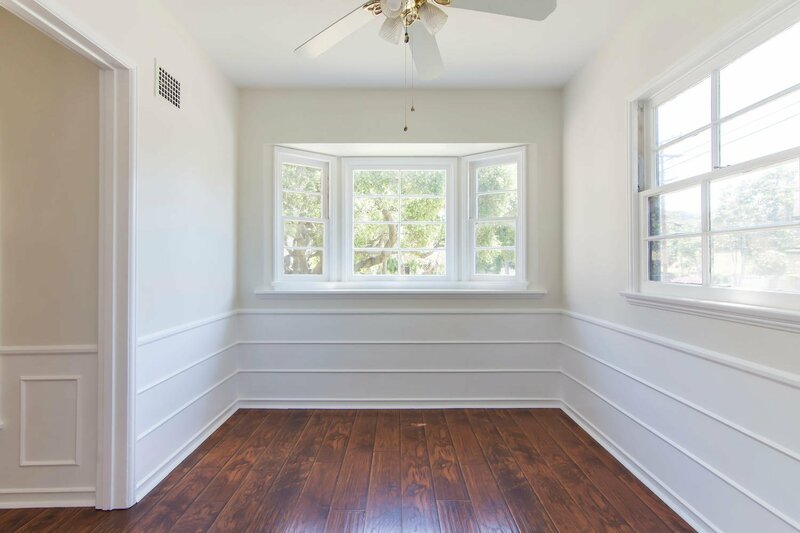 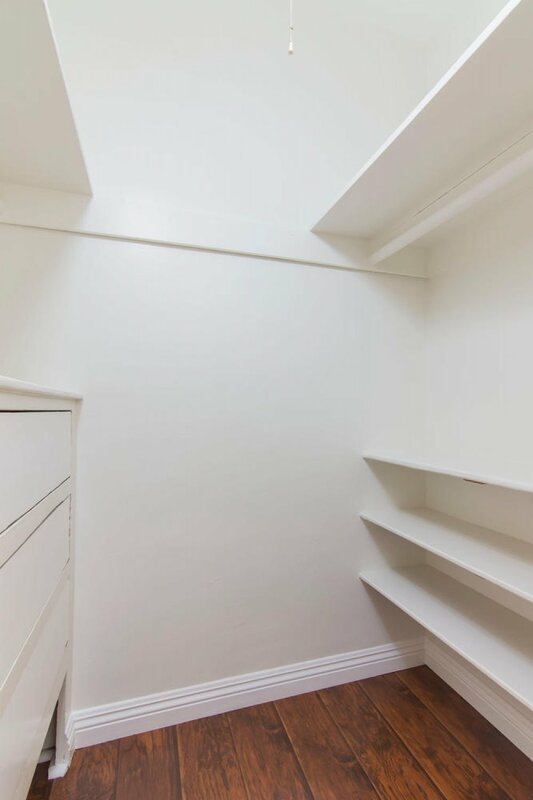 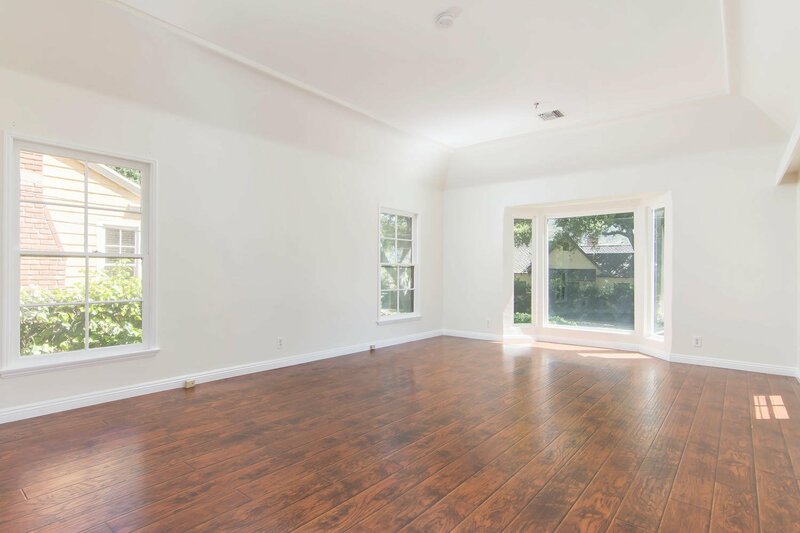 Upon entry find a freshly painted interior with stunning upgraded flooring with upgraded baseboard moldings, French windows throughout, as well as coffered walls in the living and dining room. 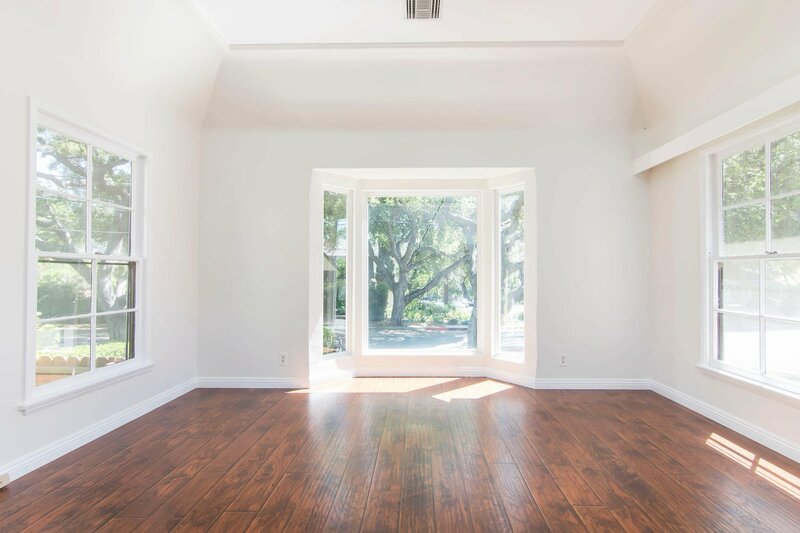 A well-illuminated and spacious living room that presents the ideal space to unwind with an eye-catching bay window that offers a neighborhood view. 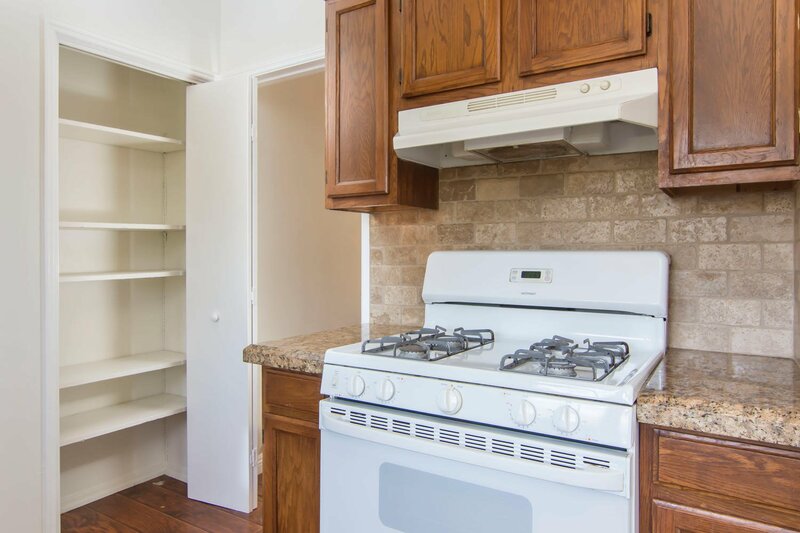 Take pleasure cooking for your family and friends the in the Galley kitchen, with gorgeous granite countertops, decorative backsplash, a pantry and beautifully crafted cabinetry. 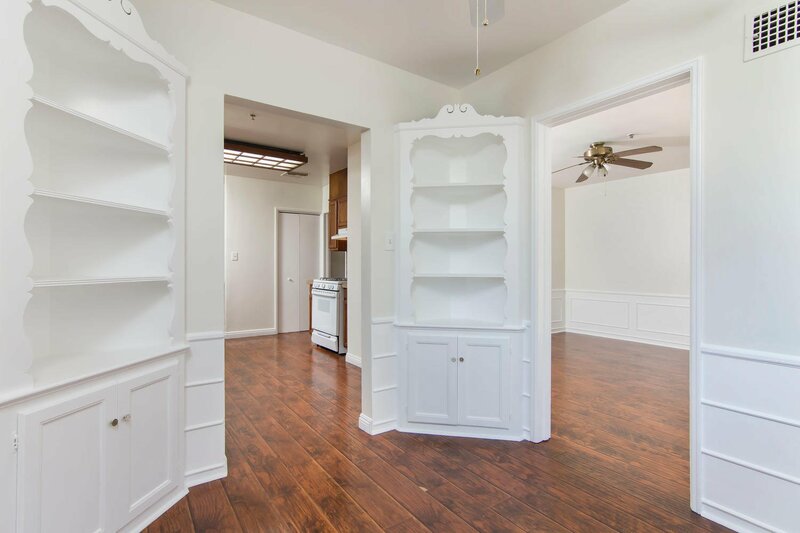 Hosting dinner parties will be delightful in the dining room, where you also have 2 built-in units that you can showcase your expensive dinner/glassware. 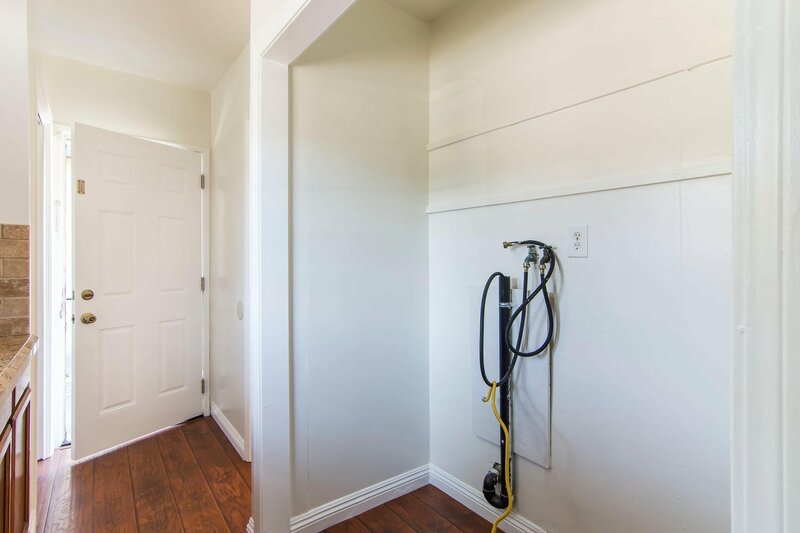 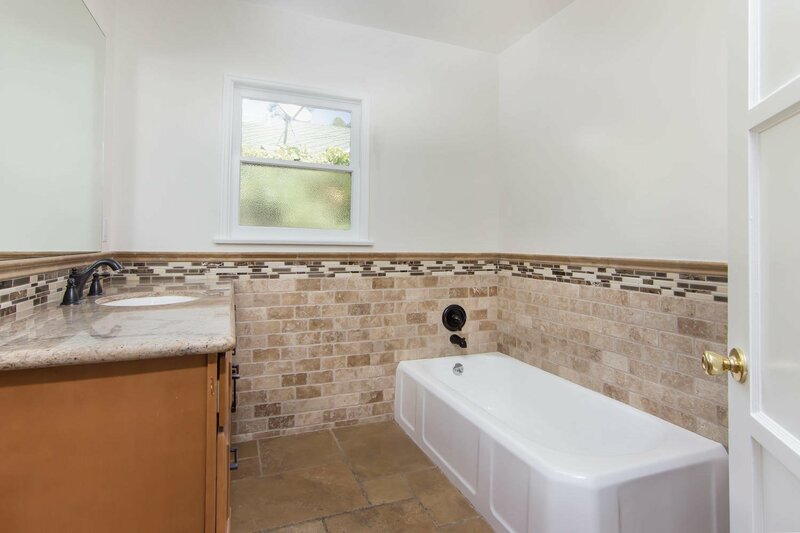 This home also features a laundry area, an updated bathroom and a Master bedroom with a walk-in closet, private bathroom &a double sliding door that leads out to the back patio! 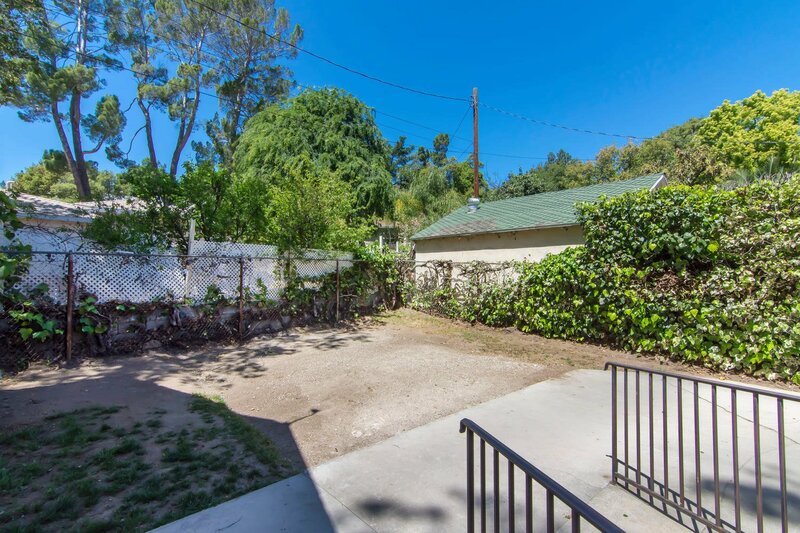 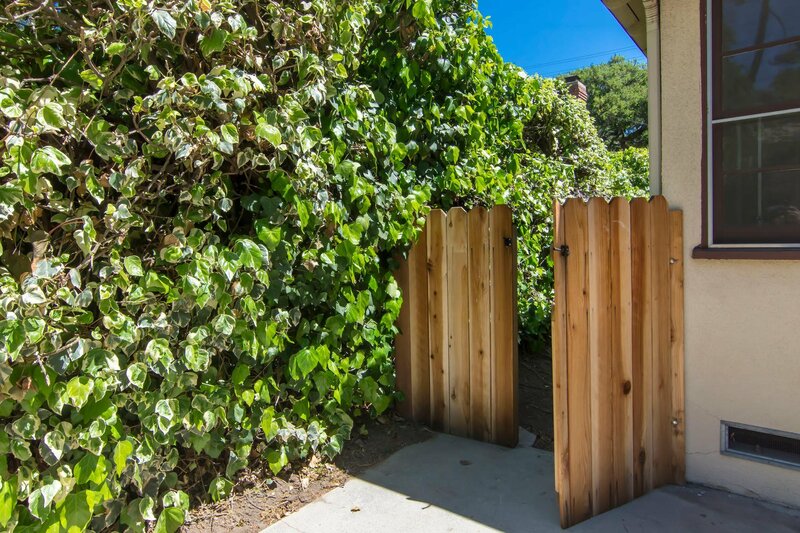 Making your way outside to the back yard you’ll notice the open and very inviting patio space with plenty of privacy, some lush landscaping and the detached 2-car garage. 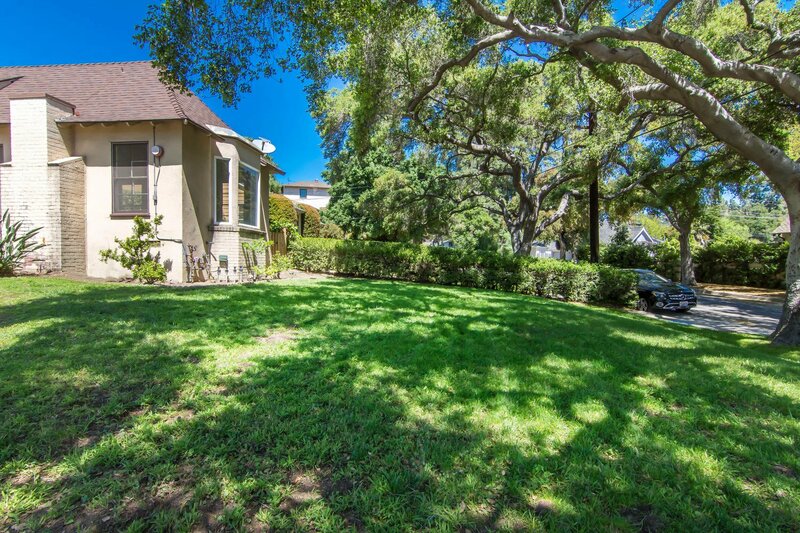 Charming neighborhood and community where neighbors are often out enjoying the scenery. 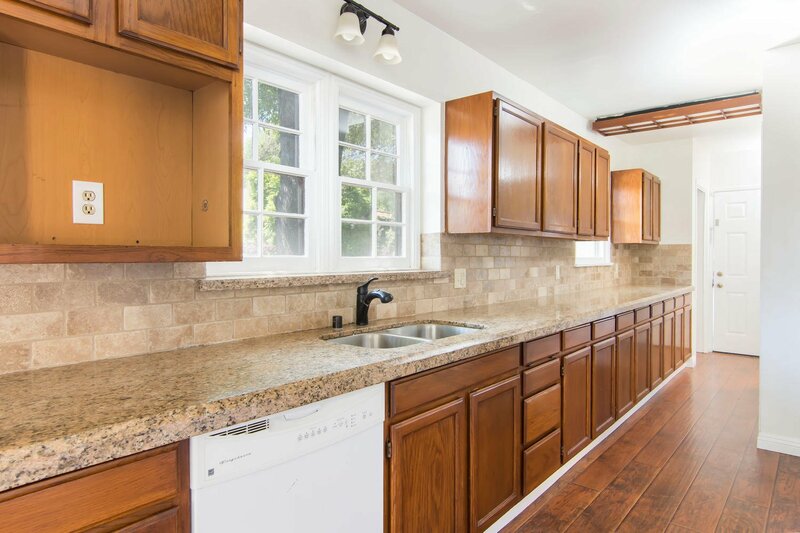 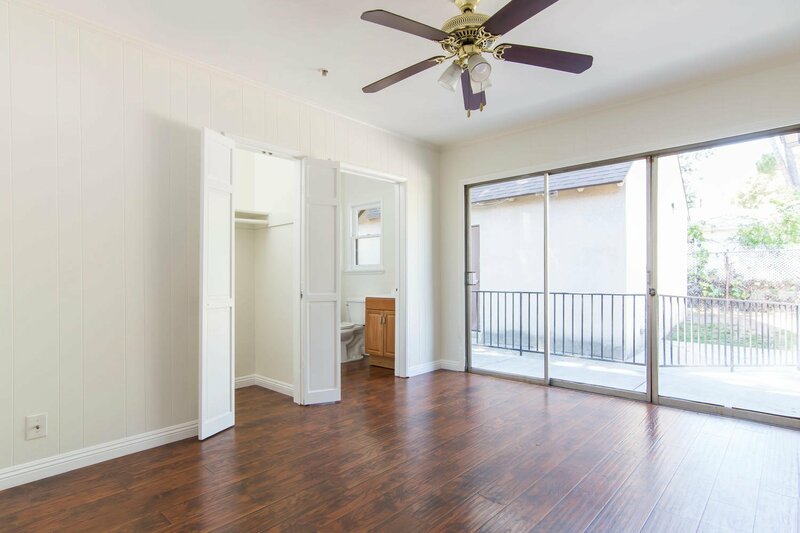 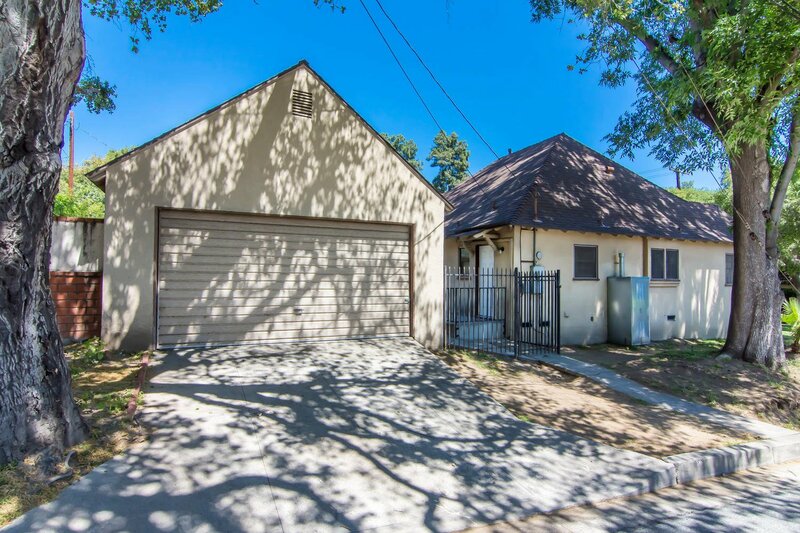 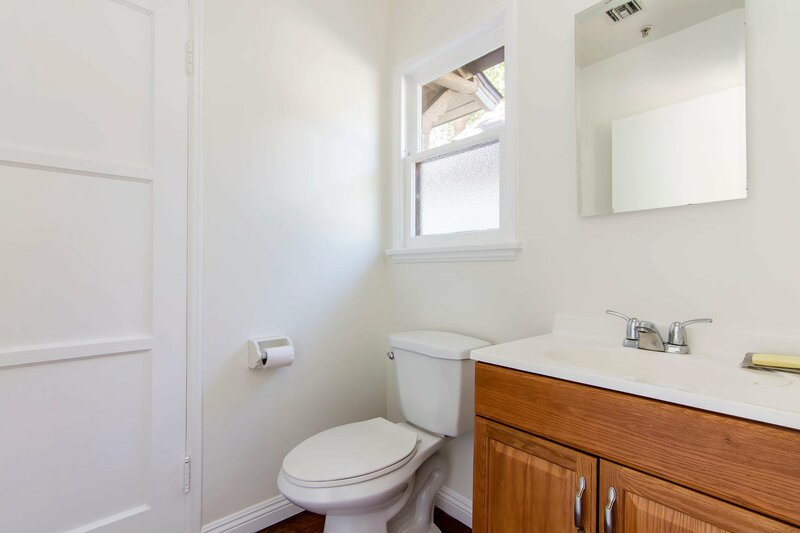 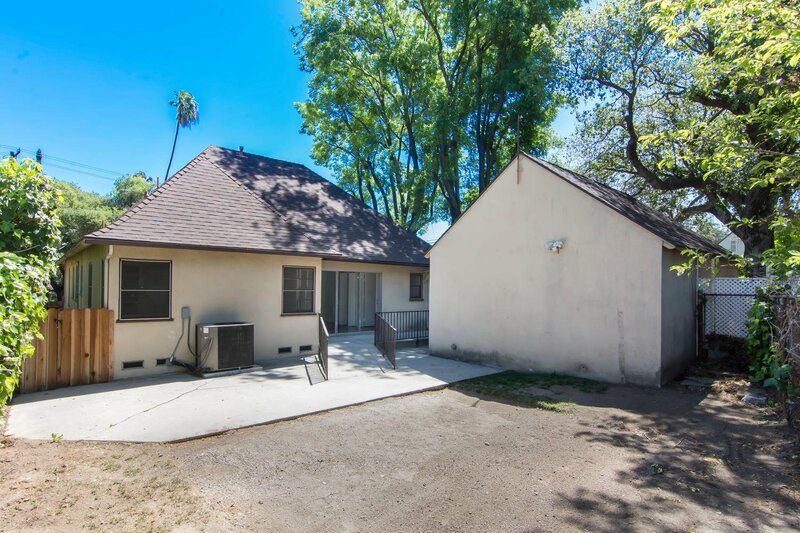 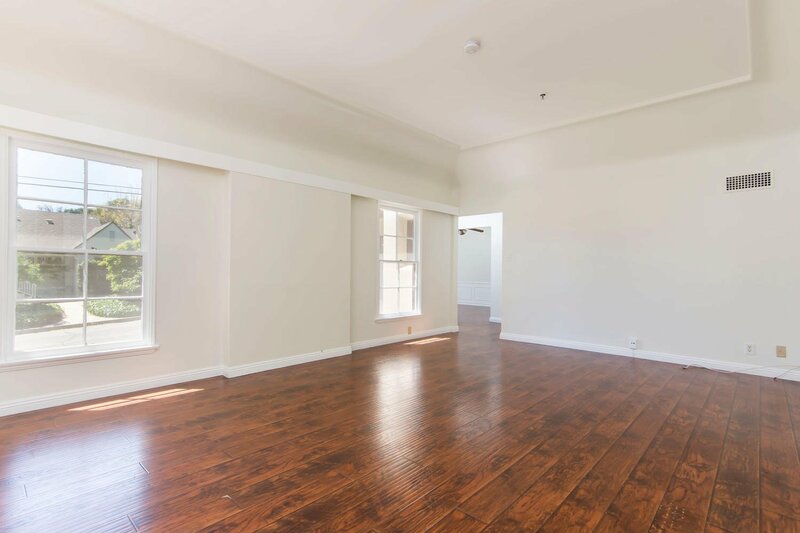 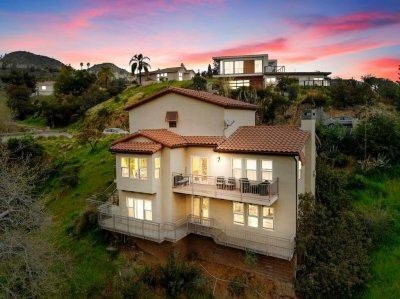 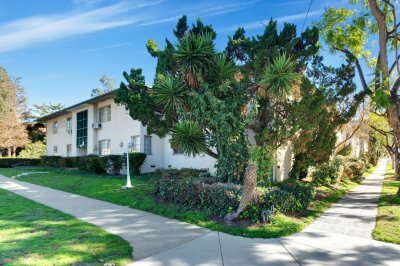 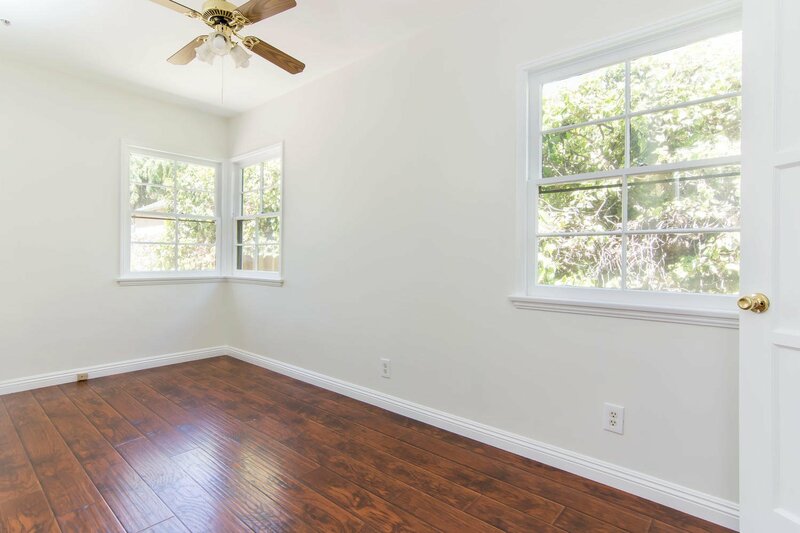 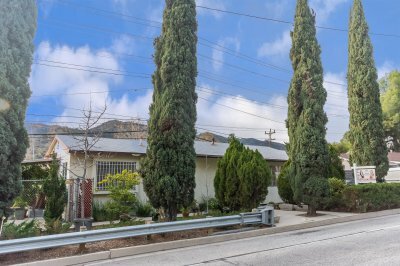 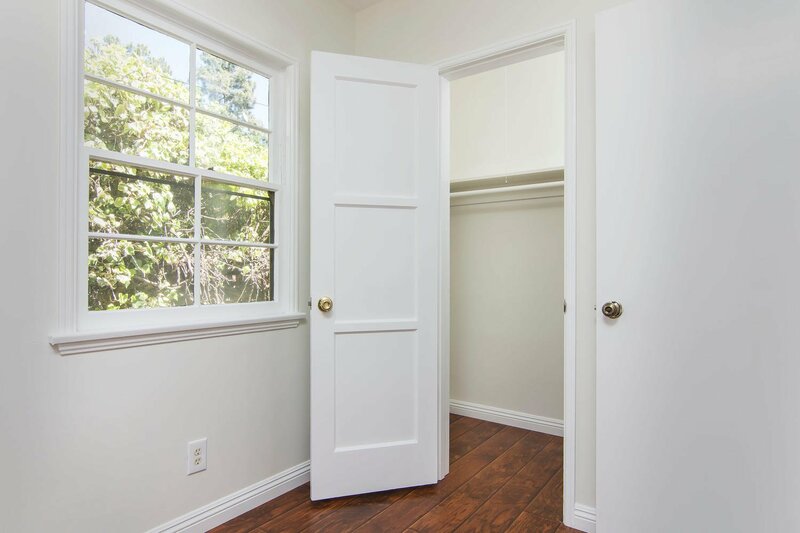 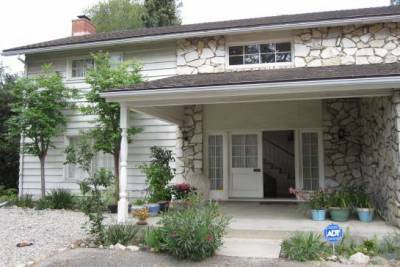 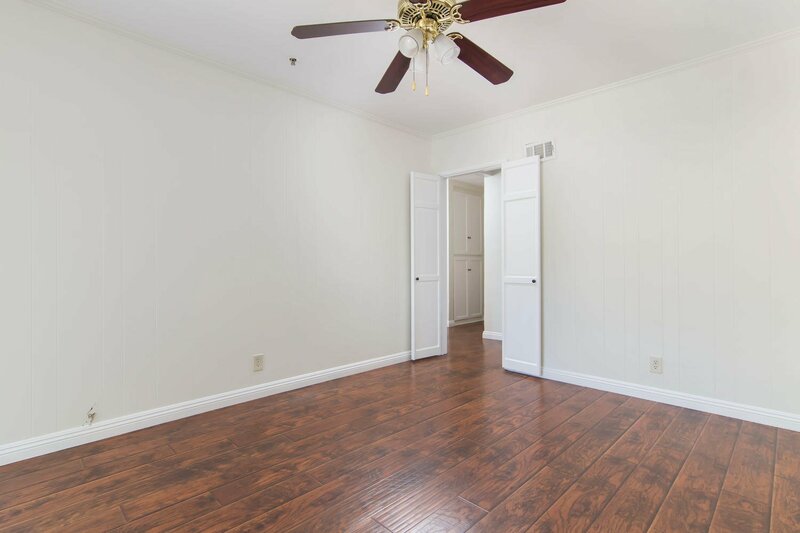 Convenient location close to the Catalina Verdugo Adobe park and just minutes away from Old-Town Montrose where you’ll have access to all the best shopping and dining options. 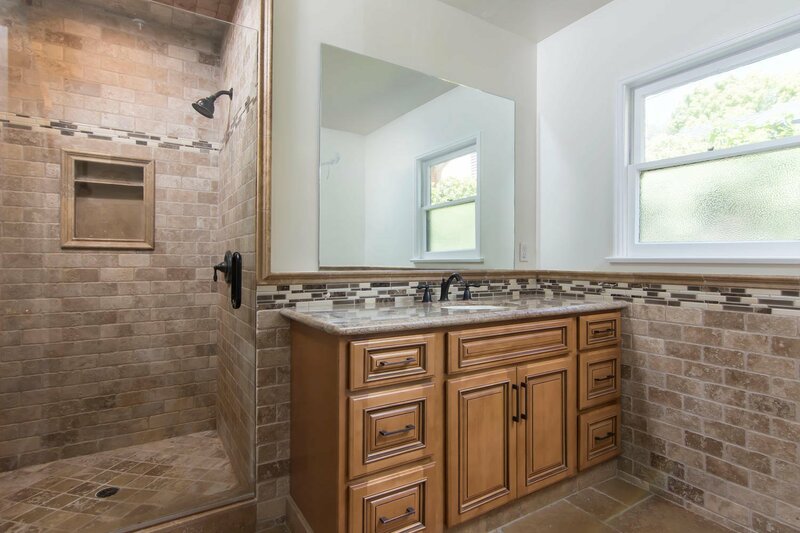 Don’t let this must have home pass you by! 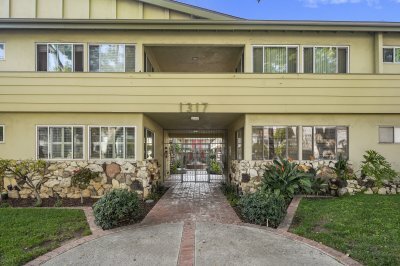 This is Glendale Living at it's finest! 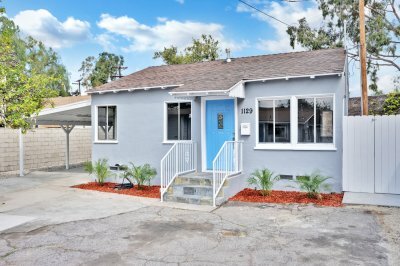 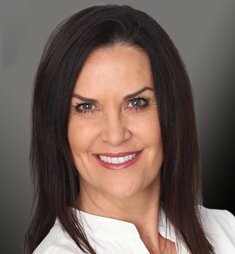 Listing information courtesy of: Cyndi Lesinski, JohnHart Real Estate *Based on information from the Association of REALTORS/Multiple Listing as of 04/18/2019 and/or other sources. 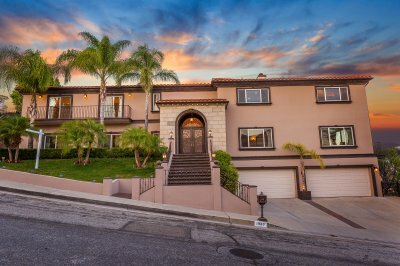 Display of MLS data is deemed reliable but is not guaranteed accurate by the MLS. 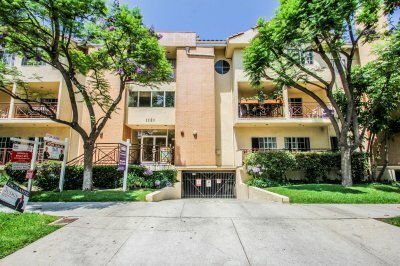 The Broker/Agent providing the information contained herein may or may not have been the Listing and/or Selling Agent.